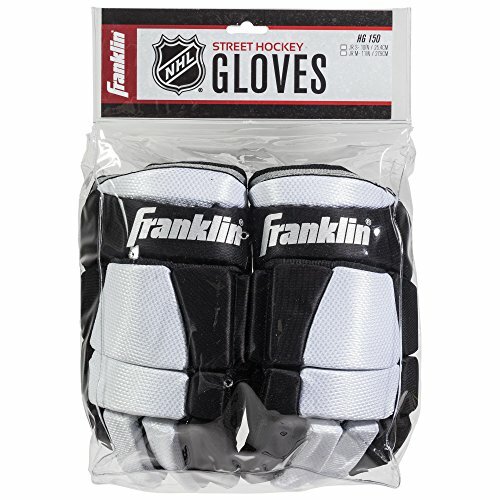 Comfort, function and design everything that embodies a glove made by Franklin Sports. These gloves feature a full flex anatomical taper with high density SHOK-SHORB padding providing the ultimate protection. 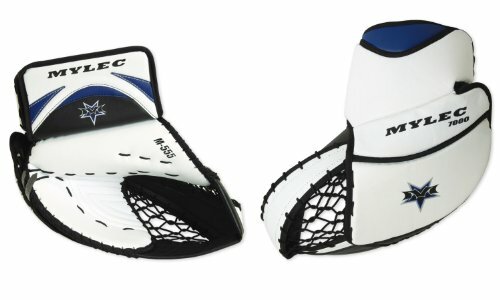 The short cuff design with a contoured cuff roll allows for optimal wrist movement for all passing and scoring opportunities. 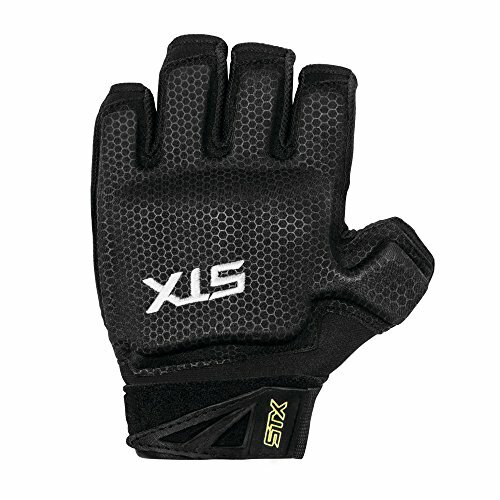 They are breathable and lightweight ensuring the maximum playing ability. 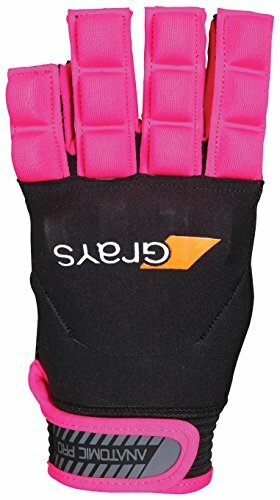 Size: Junior Small 10"
This glove is only available for the left hand, the hand commonly injured in field hockey. 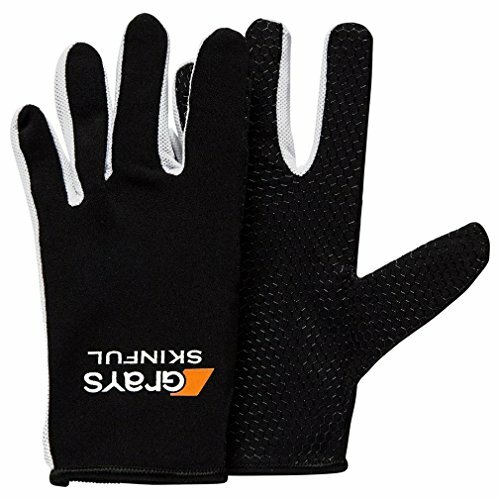 It features high density foam on the back of the hand as well as a ventilated palm with a reinforced thumb hole for comfort. 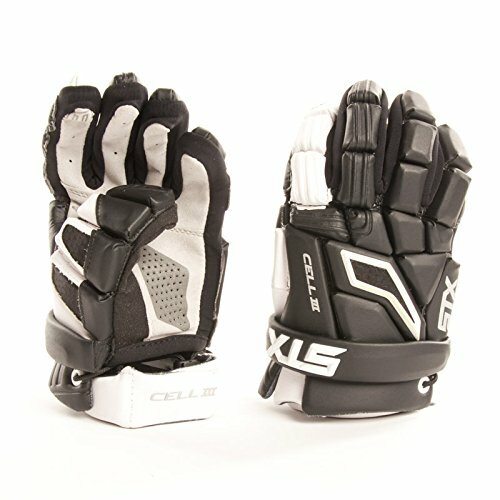 The STX Stallion Field Hockey Glove is anatomically designed to protect your hand and knuckles without restricting movement. Open palm and half fingers. Adjustable Velcro closure. 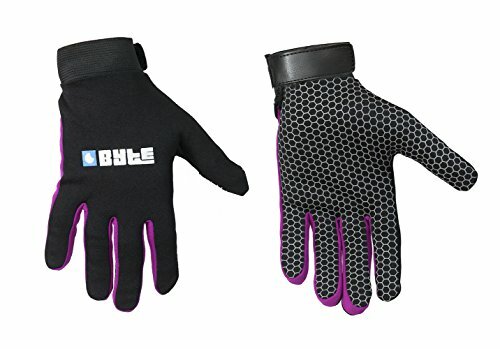 Sold as single left hand glove. 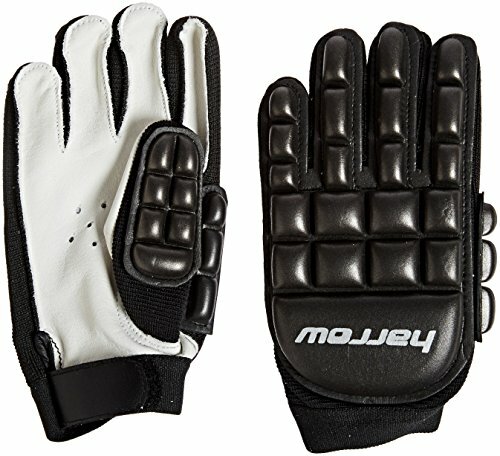 The Grays Anatomic Pro Field Hockey Glove - Left Hand features a half finger design with lycra construciton and molded knuckle protection. High density foam padding with lycra covering. Climagrip palm design for all weather grip. 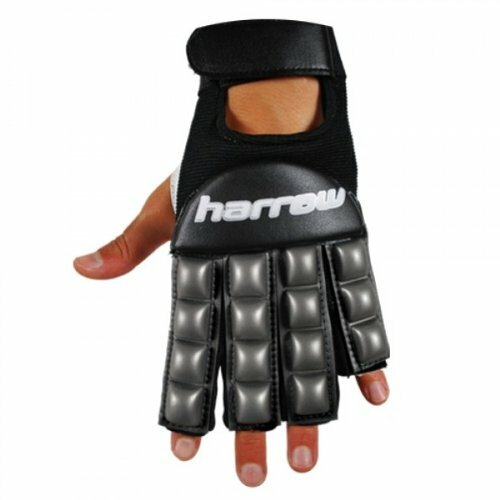 High density, flexible foam providing maximum protection for both hands, perfect for the indoor field hockey player. Ventilated palm for a true to feel grip. The Byte Skinfit Field Hockey Gloves were designed with a silicon area on the palms that provides an excellent grip on your stick and helps protect your hands from turf burn, and they have an adjustable velcro closure that offers a secure, comfortable fit around your wrist. Great for keeping your hands warm in the winter! 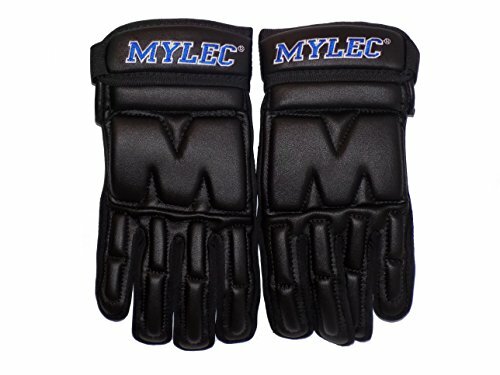 Make spectacular glove saves with the new Mylec MK3 Goalie Catch Glove. Keep your glove hand safe with the high-impact reinforced thumb and cuff block. 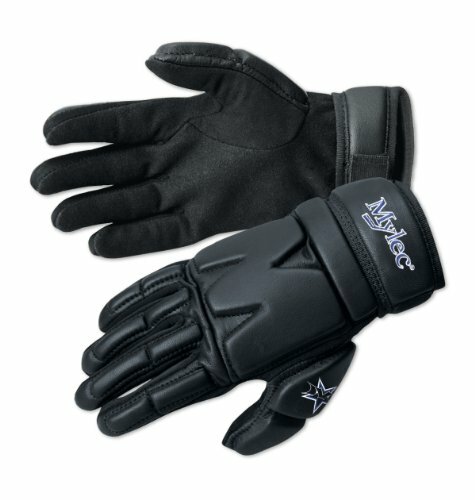 This pro-style glove is ultra-soft for comfort.. The deep pocket helps scoop that incoming shot out of the air.. Model number: MK3BS. 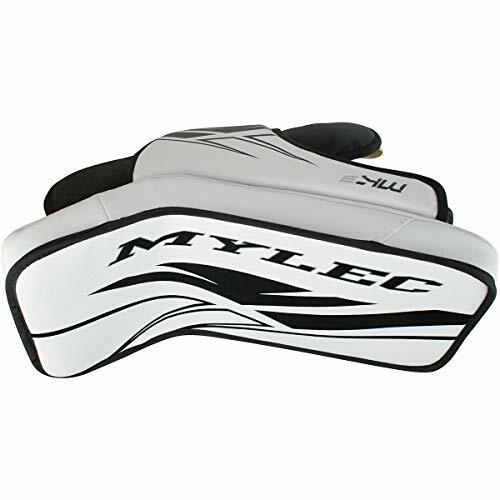 Mylec's Ultra Pro high impact goalie blocker are lightweight and durable for all types of hockey action, Street, Roller and Ice. 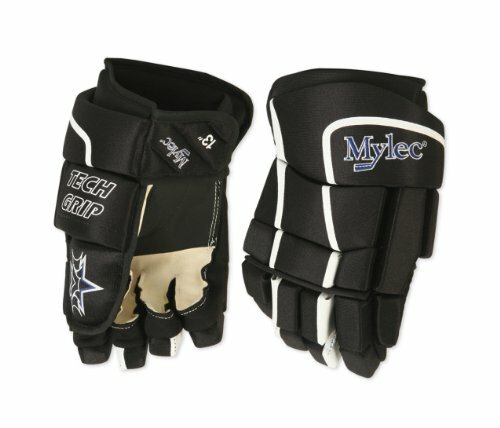 Mylec's player's gloves are extremely lightweight and durable for fast pace Street, Dekhockey and Roller Hockey action.